Here are the lyrics of a song by Eric Bogle. 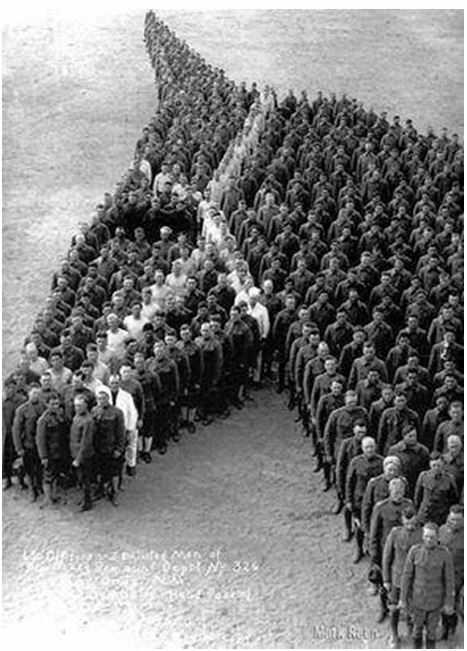 It is about the horses of the Australian Light Horse in World War 1. The below is about the song as Eric Bogle describes. The song is of course about the horses sent overseas during WW1 to serve in the various theatres of war. Of the approximately 53000 horses Australia sent overseas during WW1, only one ever returned to Australia after the war (see this article about Sandy). At the end of the war the Anzacs were ordered to get rid of their horses, the authorities did not want them returning to Australia and perhaps bringing in anthrax or TB or suchlike back into the country. Most of the horses were sold or given away, but in Palestine the Light Horsemen refused to give or sell their horses to the Arab population of Palestine, and chose instead to shoot them all. I based the song on an actual Light Horseman called Elijah Conn who had a horse in Palestine called Banjo. Elijah never forgot Banjo and for the rest of his life could not talk about him without tears coming to his eyes. The lyrics here have been reproduced with permission of Eric Bogle.